Ever seen lancers in a below ground carpark trying to lance hydrochloric acid down the drain? Nightmare… Our method is contained, safe and can be utilized around other trades. 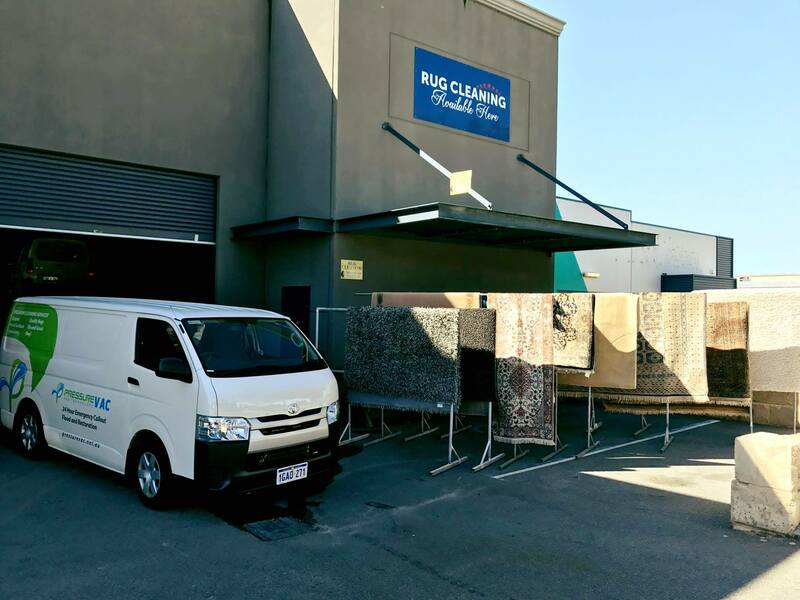 Covering 1,500m2 per day we can acid wash and dispose of waste water were other contractors just move the contaminated water around or down waste drainage. 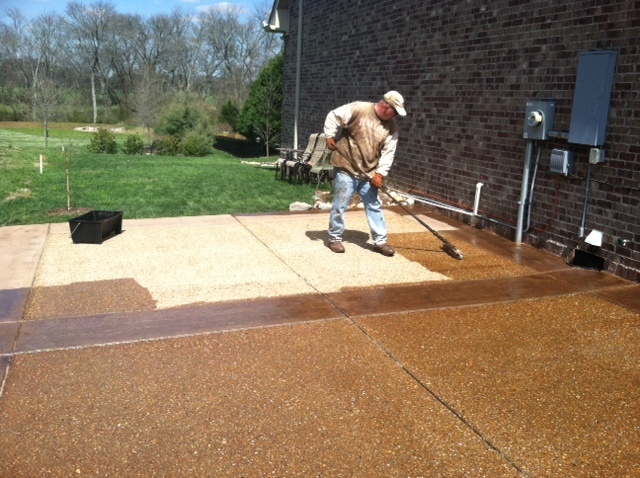 We offer an acid wash and seal package that never sacrifices quality, for residential, commercial and building projects. Our health and safety, customer service and attitude to providing an outstanding service is second to none.